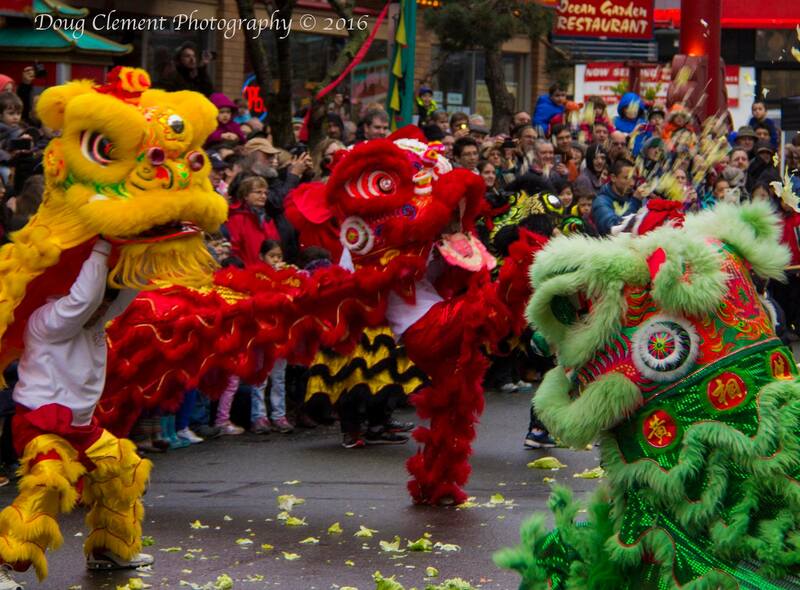 Chinese Lion Dancing has been a traditional way to bring prosperity and blessings to important events for centuries. 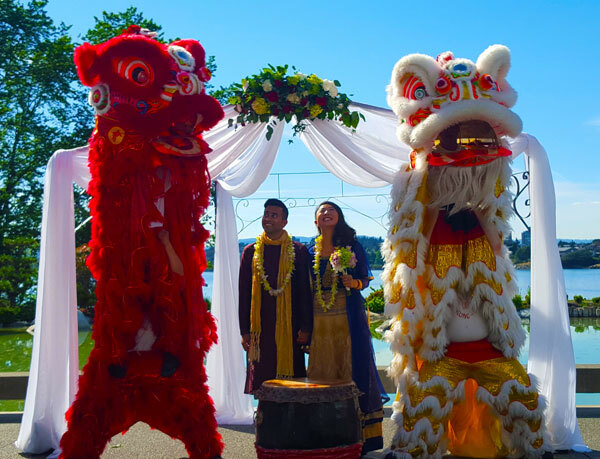 This lively and colourful display of Chinese culture and kung fu will bring positive energy to Weddings, Business functions or to your special event. In traditional Chinese culture lions are seen as peaceful creatures and widely considered as divine animals of nobility and dignity. Throughout Chinese history the lion has been used to symbolize strength, courage and wisdom. Although no real lions have ever existed in china, the lion and the tradition of lion dancing have existed in Chinese culture and history for thousands of years. The Chinese lion bears very little resemblance to the real lion but plays a important role in Chinese folklore. The lion dance has a very long history. The first record of a performance of an early form of the lion dance dates back to the 3rd Century BC. 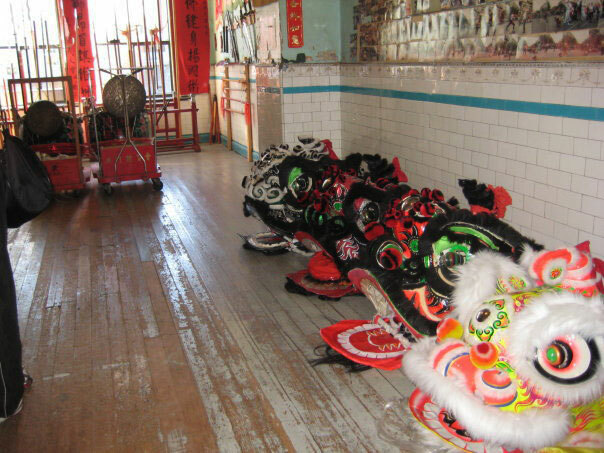 There are many different stories and myths about how and when the lion dance originated, but there are no exact historical records about its origin. The Lion Dance is a Chinese folk tradition and an important part of traditional kung fu schools. It is an essential part of Chinese holidays as well as important functions such as weddings and business openings. Lion dancing is performed at such events to ward off evil spirits and bring good fortune, happiness and prosperity. Lion dancing displays the spirit of the kung fu school and is performed by kung fu practitioners. The skills needed for lion dancing include strength, stamina, flexibility, balance, and the ability to visualize and improvise dramatic movements. The heavy lion head requires a dancer with strong shoulders and arms, and the performers footwork incorporates various kung fu stances. A Lion Dance team consist of a drummer, instrument players (cymbal + gong), a Buddha (optional) and the lion dancers. This means a team of 5-10 people depending on the number of lions requested. Add 2 people for every additional lion.